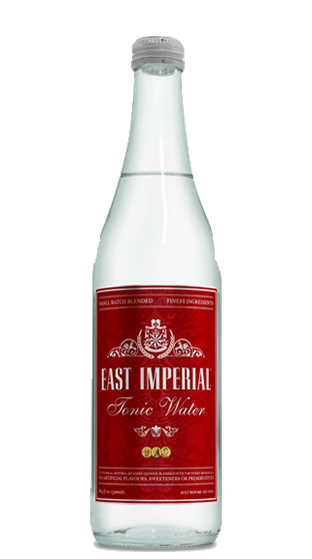 Tasting Note: A more contemporary and our most popular tonic water. Highest quinine level 0n the market at 83ppm. Pairs perfectly with all London dry gins. Add a dash of bitters to recreate the iconic Long Pink Gin.